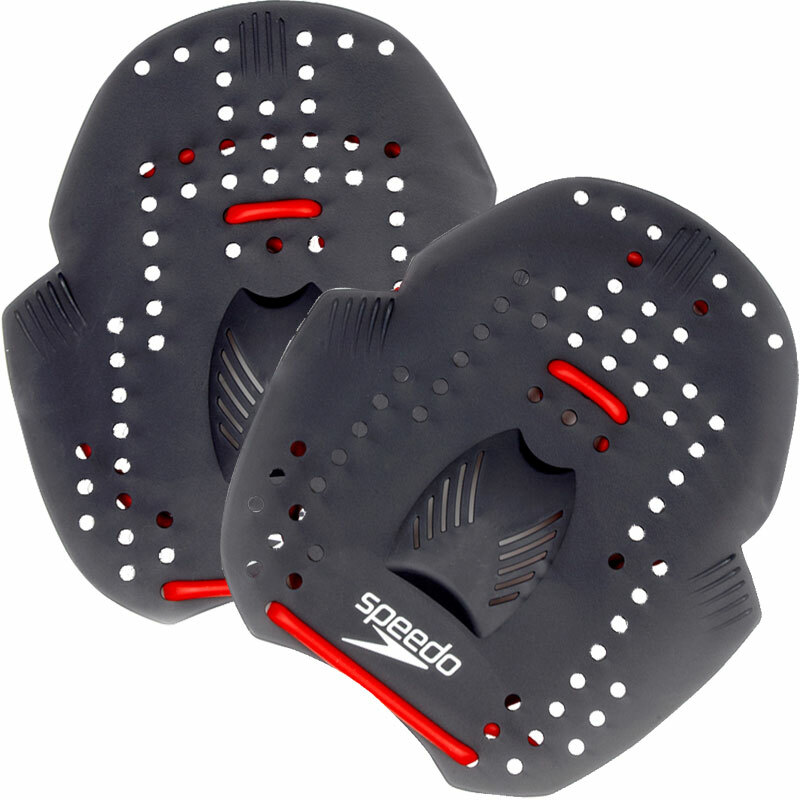 Speedo ® Power Paddles are designed to help you get the most from your swim workout. Each training aid will work a particular part of your body, so you can focus on increasing strength, stamina or tone where it suits you. A technical training aid which helps build upper body strength and improve technique. New strap design and layout allows complete customisztion. Paddles are all one size. Available in light, medium or strong resistance. This product is simply amazing and completely transformed my swim sessions. The difference in power required to drive the arms through the water is staggering. I am much much stronger as a result of using these paddles. What's more, they cost me under £7.00.